A Royal Commission is a major formal public inquiry into a particular issue or event, which has considerable powers defined in the terms of reference. The Commission is usually chaired by notable retired or serving judges who are referred to as ‘Royal Commissioners’. 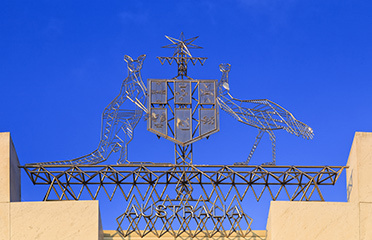 Royal Commissions are called to look into highly important and often controversial matters such as government structure or events of considerable public concern. Previous Royal Commissions in Australia have been investigations into police and government corruption and organised crime. The results of Royal Commissions are published in reports of findings containing policy recommendations. Whilst Royal Commissions have some of the appearances of courts, they are not courts and do not exercise judicial power. Our Sydney criminal lawyers specialise in all aspects of Royal Commission-related investigations. Contact us 24/7 for expert legal advice. What are the powers of a Royal Commission?